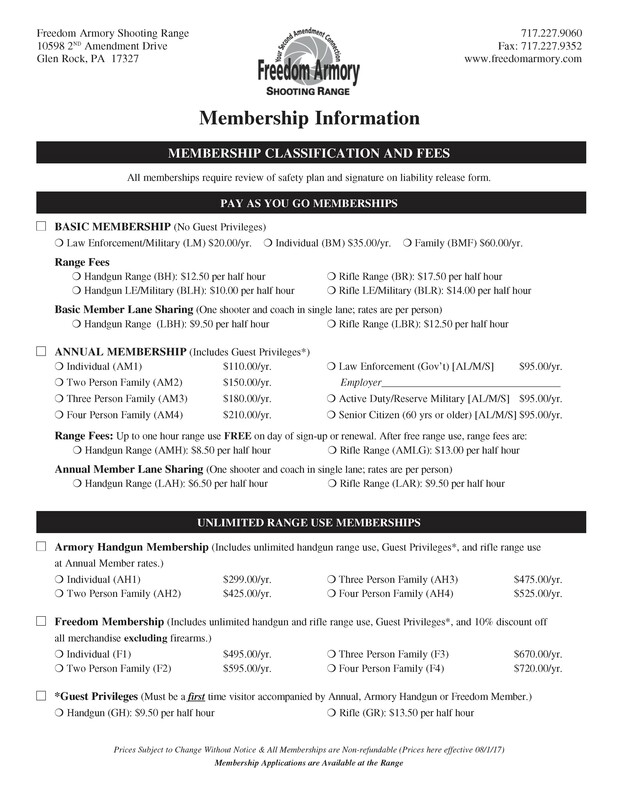 Membership is required to use the ranges at Freedom Armory. Four levels of membership are available. 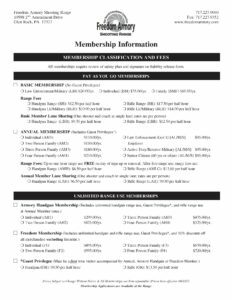 Freedom Armory offers two “Pay as You Go” memberships and two “Unlimited Use” memberships for individuals and families. 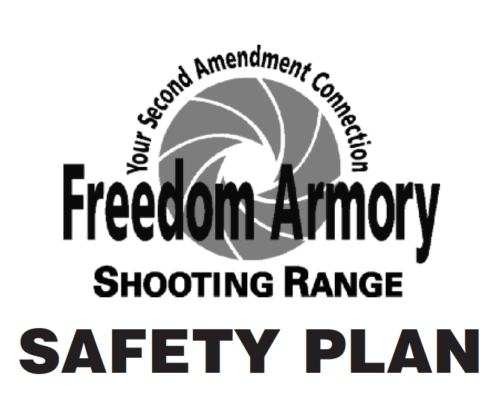 Unlike many other ranges, personal ammunition may be used, with some restrictions. 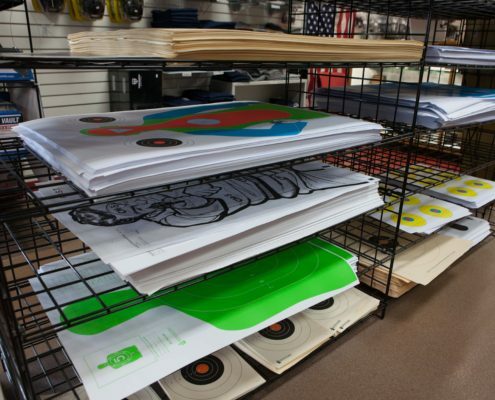 Also, handguns, rifles and machine guns are available to rent at the range for a fee.